« Buddy, can you spare a…. Congratulations! I cant imagine anything but success with this book, it is so brilliant! I am sure, that by selling those books you have ensured the sale of MANY more! 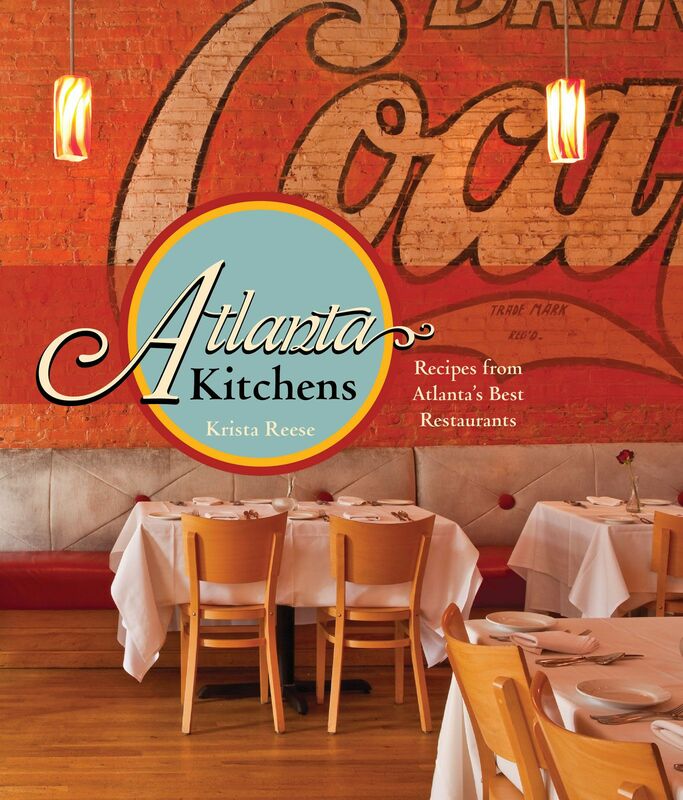 I have shown my copy of “Atlanta Kitchens” to two people, after 15 minutes, both RAN to Amazon.com to purchase their own! CONGRATS! Todd, you are hilarious. But I can’t say I don’t like the compliments, and you’ve been such a help. Bless you.